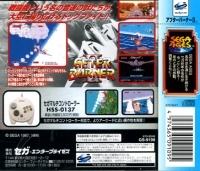 Description: Japan-only release as part of the "Sega Ages" classic series. Supports the 3D Control Pad and Sega Mission Stick. 07-25-2015 protoman Description Japan-only release as part of the "Sega Ages" classic series. Supports the 3D Control Pad and Sega Mission Stick. 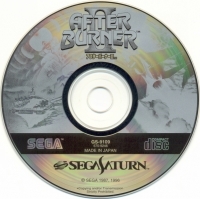 This is a list of VGCollect users who have After Burner II in their Collection. This is a list of VGCollect users who have After Burner II in their Sell List. 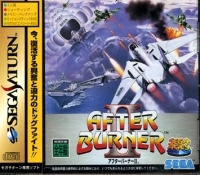 This is a list of VGCollect users who have After Burner II in their Wish List.